One day, when I was working in my daughter's preschool classroom, the teacher announced it was time to go outdoors. The children rushed the door, elbowing one another as they crowded through the narrow passageway. The scrum of children came to a standstill. One poor girl was pinned against the door jamb and started to cry. Others shouted objections. The adults began to fuss about, trying to to find words that would help loosen the knot. One boy stood outside the fray, a four-year-old, looking on with an expression of calm bemusement. He said to his friends, ineffectually, "Hey, it's not a race." I often think of that moment when I consider the state of education. It shouldn't be a race, but that's how it's set up, with children being labeled as "advanced" and others as "behind." Children are compared to one another through grades. Their tests are even timed with stopwatches. We've done it despite overwhelming evidence that competition is unhealthy for children, especially young ones. One after another, researchers across the country have concluded that children do not learn better when education is transformed into a competitive struggle. Why? First, competition often makes kids anxious and that interferes with concentration. Second, competition doesn't permit them to share their talents and resources as cooperation does, so they can't learn from one another. Finally, trying to Number One distracts them from what they're supposed to be learning. It may seem paradoxical, but when a student concentrates on the reward (an A or a gold star or trophy), she becomes less interested in what she's doing. The result: Performance declines. There are those who insist, "But competition is part of human nature," that's not what anthropologists who study hunter-gatherer societies tell us. If one considers human existence as a 12-hour clock, we were hunter-gatherers for 11 hours and 59 minutes, and it was in these kinds of societies in which we have evolved to thrive. 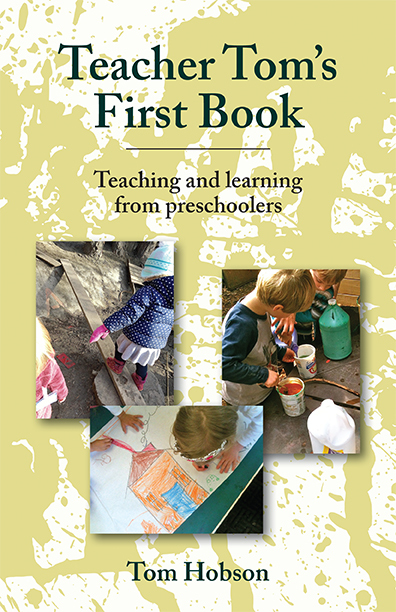 As Peter Gray told us at last week's Play On Early Childhood conference in Athens, Greece, there is little evidence of competition in these societies, their games tended to be cooperative contests as opposed to competitions. No, it wasn't until very recently in evolutionary terms, when the agricultural revolution introduced the notion of "ownership," that competition became normalized, and it runs counter how humans have evolved to interact with one another on a day-to-day basis. Perhaps there is a place for competition in our wider society (although from where I sit, it is largely corrosive) but there is no place for it in eduction. Everyone learns at their own pace. We need to put the stopwatches away: it's not a race. Summer is upon us. 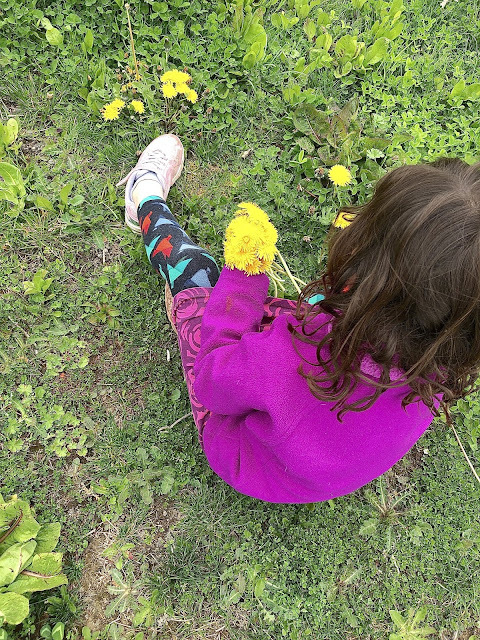 Your children will not fall behind if they spend it picking dandelions. There are better ways to use our time than trying to beat one another.